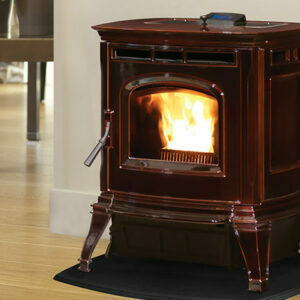 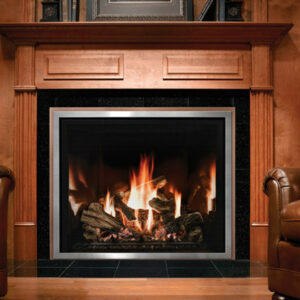 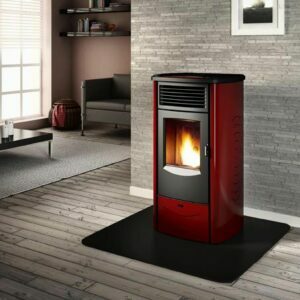 Piazzetta SY pellet stoves ensure absolute comfort. 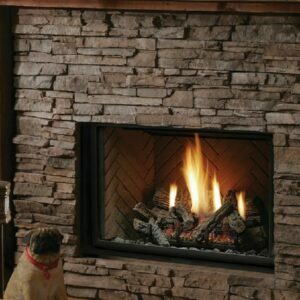 Efficient and capable of creating a unique atmosphere around the fire, they require little maintenance while offering the SY SYSTEM that makes all the difference. 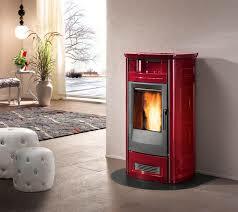 Easy to use and ecological, the styling of every Piazzetta SY stove is refined and original.